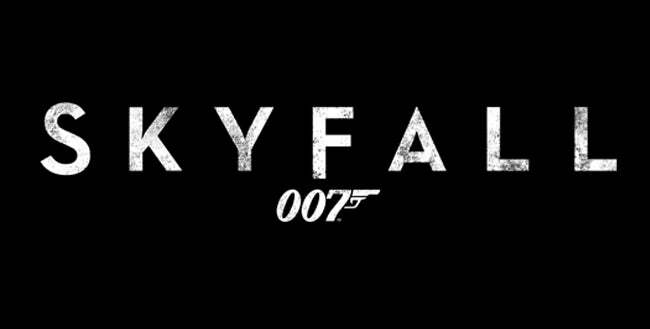 The SKYFALL Royal World Premiere is at the Royal Albert Hall on October 23rd. We would love to see as many of you down there as possible. On the Red Carpet you will see the film’s leading actors including Daniel Craig, Javier Bardem, Judi Dench, Naomie Harris and Bérénice Marlohe and director Sam Mendes, as well as the attendance of His Royal Highness The Prince of Wales and The Duchess of Cornwall. However, if you can’t make it down to the Royal Albert Hall the Premiere will be screened Live on the Facebook page and on the official 007 YouTube channel between 5pm and 8pm, BST.